Soon after launching Android One in India that was aimed to bring smartphones to the remaining five billion people in the country who don’t have one yet, Google has announced that people in India will now be able to view most YouTube Videos offline. The feature will be rolled out in coming few weeks. ”In the coming few weeks, much of YouTube is going to be available offline in India”, said Caesar Sengupta, vice president, product management at Google in the capital on Monday. “It’s a very common way to use YouTube. You find videos you like, you tend to watch them over and over again,” he said at the launch of Android One in the capital. As per the report availability will be the content owner’s choice whether they want to opt into it or not and that the service will be available by default. 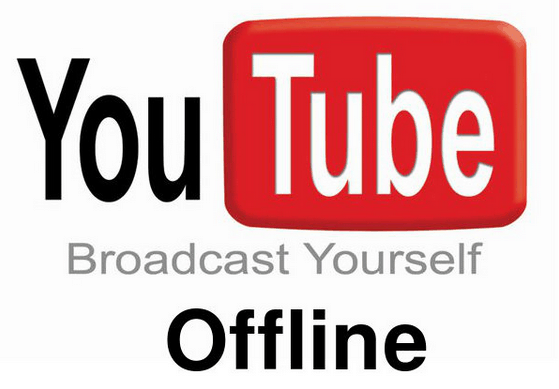 However, views of the videos and ads will be kept track of offline as well. Moreover, users to watch videos offline will need to use web services like “keepvid” and “clipconverter” to download YouTube videos on to a laptop or a desktop so far. However, the legitimacy of using such services is uncertain. So, in such cases, the user will need to have the content owner’s consent to have the video available on their device, offline.